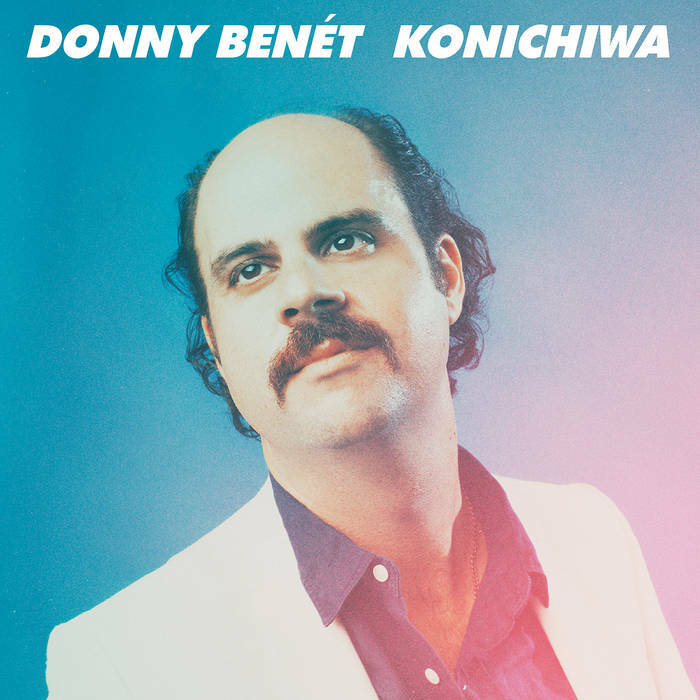 This release came out earlier this month from retro-futurist boogie monster Donny Benét. Thanks to Crown Ruler’s Jeremy Spellacey for the tip. Hear and buy more music from this Australian artist at Donny’s Bandcamp.